If you’ve ever wanted to learn wizardry just like in the Harry Potter books and movies, then your prayers have finally come true – well, almost. 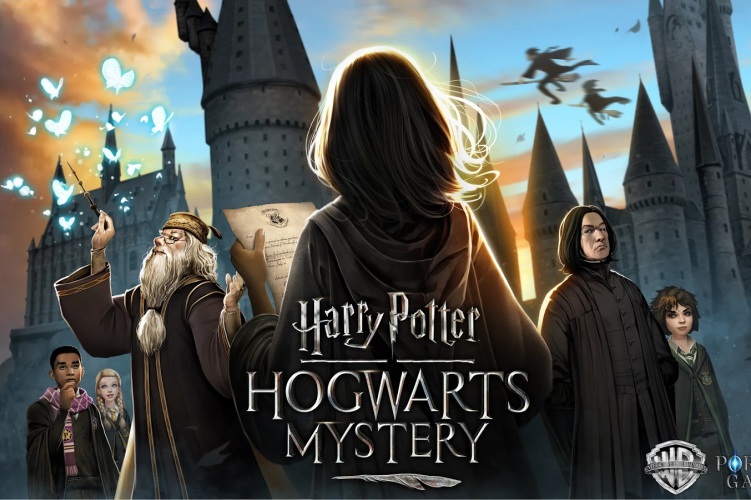 Jam City has brought the well-known wizarding world of Hogwarts to life with its much-awaited RPG game, Harry Potter: Hogwarts Mystery on both iOS and Android. 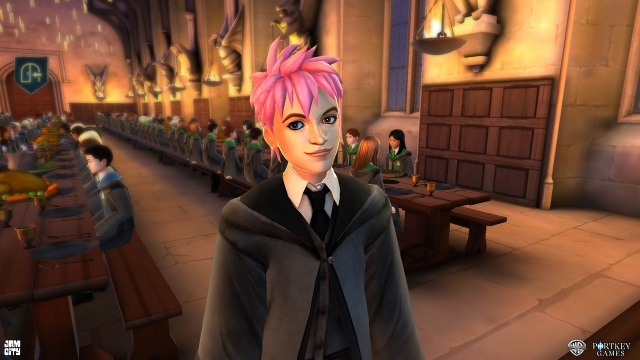 Jam City partnered with Warner Bros to launch the game under the latter’s Portkey Games label, which is aimed at creating new mobile and console experiences that have been inspired by J K Rowling series. To be honest, I have not read all the Harry Potter novels but having watched the movies multiple times, I’m quite excited to try out this game. Set in the 1980s, the game lets you create your own characters and progress through the various courses and grades at Hogwarts. Since this is the ’80s, you might be disappointed to know the titular Harry Potter is not present in this game and neither are his companions, Ron Weasley, and Hermione Granger. Just like the novels, though, you’ll first receive a letter from the prestigious wizarding school to tell you you have been selected. From there, go on a shopping spree, take the trains from Platform 9 3/4 and choose your house. You’ll be taught by iconic characters, such as Professor Snape, McGonagall, Hagrid and even Albus Dumbledore at the school, many of whom are voiced by the original cast. But it’s not just the old faces, Jam City has added some original game characters such as Penny (a popular Hufflepuff potions expert), Tulip (a rebellious Ravenclaw prankster), and Merula, a Slytherin with a dark past. So, you will once again have to learn to navigate your way through wizard school life – but in a virtual world. The underlying storyline which drives your character is that your older sibling attended Hogwarts and has now vanished mysteriously. You’re journey is as much about investigating his disappearance, as it is about becoming a wizard. There’s a role-playing aspect to the game, and the choices you make going to affect the progression of the story. Naturally, you will get the chance to master an arsenal of magical skills, form a relationship with other wizards, and keep your investigation going by also dueling with characters in the story. Jam City has further added that Hogwarts Mystery is just the first step and they plan on expanding the Harry Potter world to keep players engaged. So, are you excited to try out Harry Potter: Hogwarts Mystery? Tell us in the comments down below.